This is a full size map including Cows,Sheep,Chickens,Pigs,Beef,BioGas and Arable/Cropping. The map is styled off the New Zealand country side and you will see allot of NZ features in the map. I'm not the best at writing these descriptions so I will leave the pictures to show off the map. 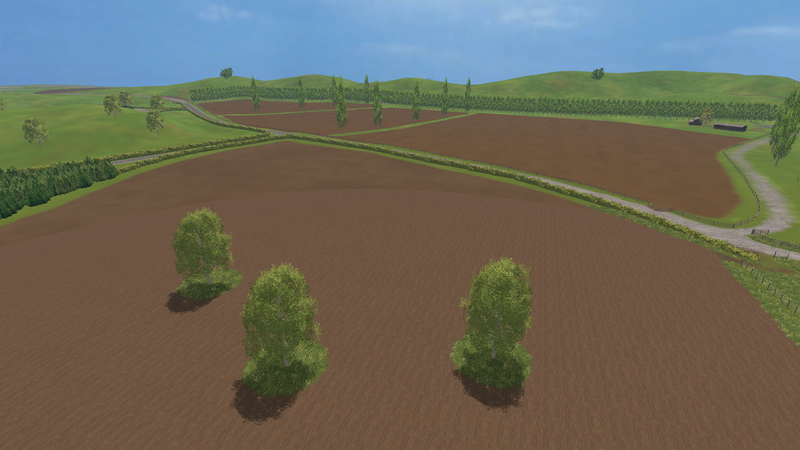 -This map is made to new zealand terrain and has quite hilly areas.. We have tested it with all vehicles and if you know how to drive on steep terrain you'll be fine to work up all the land. It may be slow work but it's possible! -Due to the collisions on fences and/or trees around fields i'd suggest you to do a few headlands before hiring your worker. -You own all fields when entering the game. You Cannot Buy Them. -The map is suited to a higher end computer but should run on most computers with a lower frame rate.